Not just a bridge project! In addition to an additional High Rise Bridge, this project will widen nearly 9 miles of I-64 to three full-time travel lanes in each direction, including one HOT/Express lane between Bowers Hill and Battlefield Boulevard. 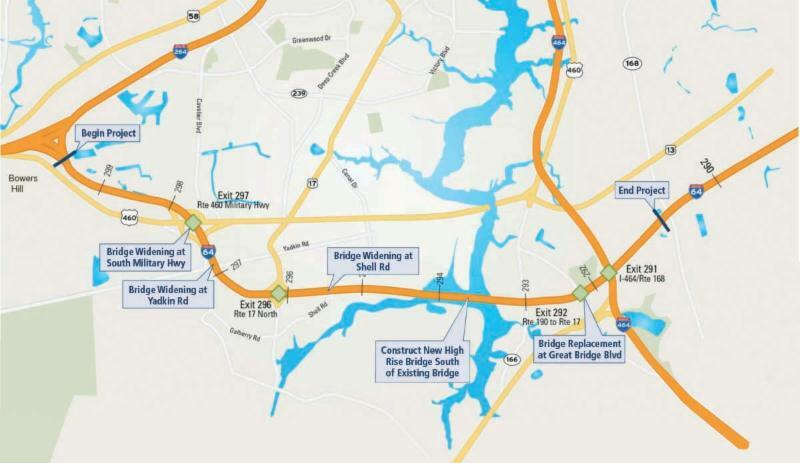 The project will also add exterior shoulders that can be used as managed lanes between Route 17 and Great Bridge Boulevard to address congestion during peak travel hours. 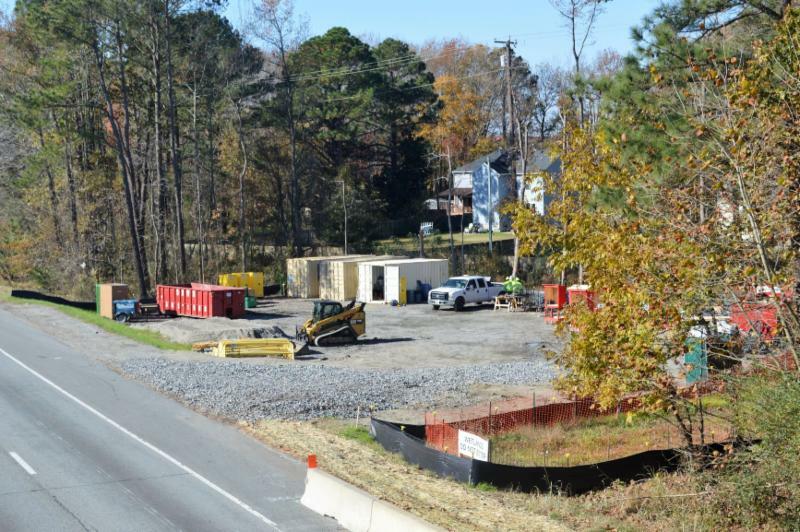 Other improvements include replacing the Great Bridge Boulevard overpass, installing sound walls, resurfacing the existing roadway and stormwater management facilities. 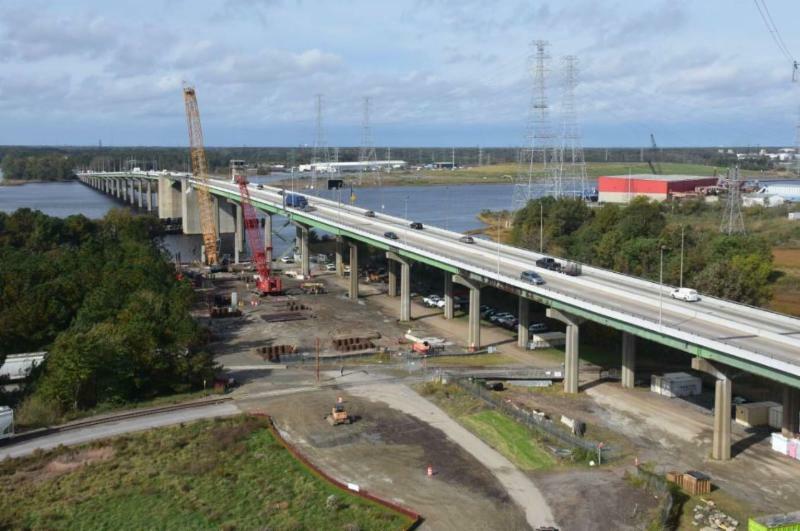 ﻿(toward I-264/Bower's Hill), while the new bridge, which will be constructed immediately to the south, will carry I-64 west traffic (toward Virginia Beach). View construction progress on the project cameras. Currently, there is one camera situated to the east side of the existing High Rise Bridge with four different camera views/angles including a panoramic view of the full bridge. Additional cameras along the project corridor will be added as construction progresses. To accommodate space for the new High Rise Bridge, a new Great Bridge Boulevard bridge will be built over I-64. The new bridge will be built directly to the west (towards Suffolk) of the current bridge. The current bridge will remain in operation until the new bridge is completed and traffic is shifted on to the new bridge. The new bridge will feature larger sidewalks and bike lanes in each direction. 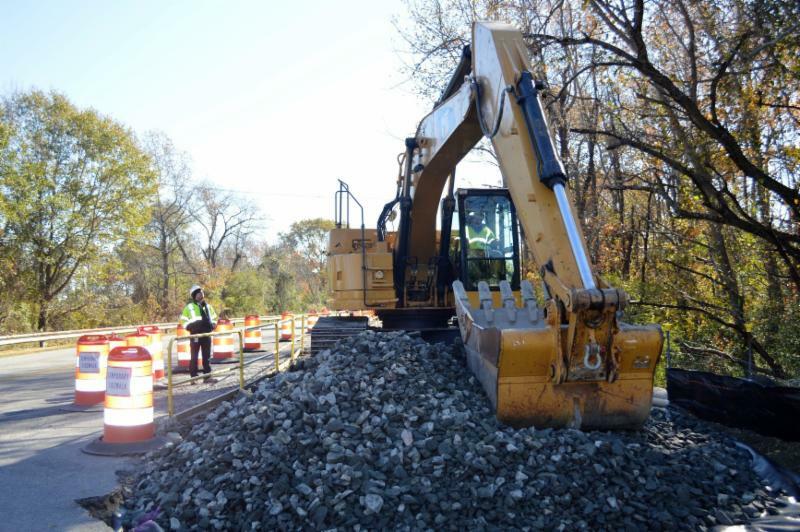 Preparations for construction of the new Great Bridge Boulevard Bridge over I-64 began in October. The Great Bridge Boulevard Bridge is expected to be completed late 2019. Clearing and grubbing has begun adjacent to the current Great Bridge Boulevard Bridge over I-64. The staging area for materials can be seen from eastbound I-64. 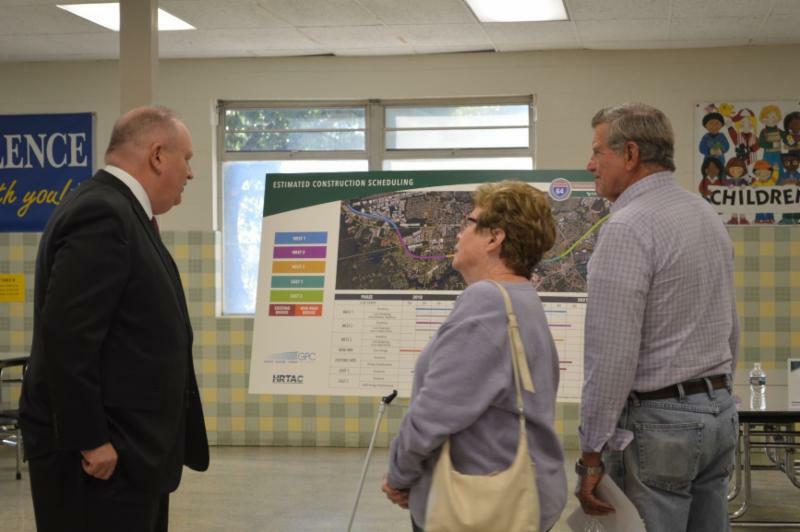 The High Rise Bridge Project held an informational open house on Wednesday, October 24 at Crestwood Intermediate School; approximately 75 people attended. To see materials from the open house events and other presentations, visit the project page here . Beginning in late November/ early December, access to Bainbridge Boulevard from Libertyville Road will be restricted (see map below and click to expand). 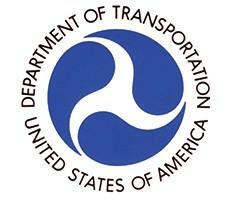 Additionally, there will be no turns from Bainbridge Boulevard on to Libertyville Road. 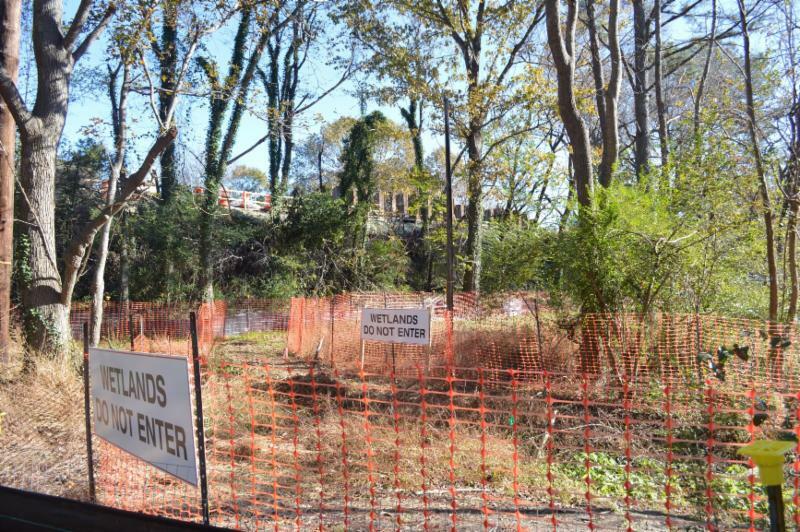 Motorists traveling on Bainbridge Boulevard will be able to continue straight through the Libertyville Road intersection. Residents should use Great Bridge Boulevard to enter and exit Libertyville Road. This closure will last approximately 10-12 months for construction of the new High Rise Bridge. A more specific date for the beginning of the closure will be shared with project subscribers and posted on the website when that date becomes more certain. Schedule is dependent on weather and unexpected delays. 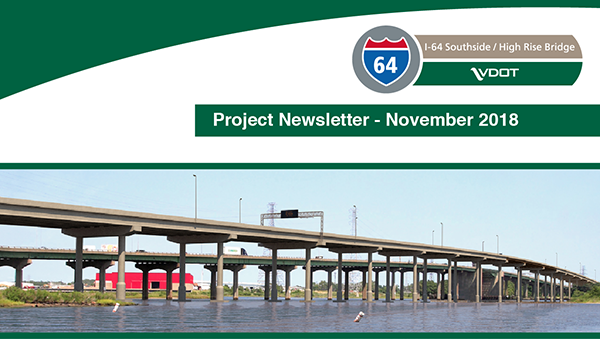 For more information including traffic alerts, construction timelines and other information, visit the project website at 64highrise.org.